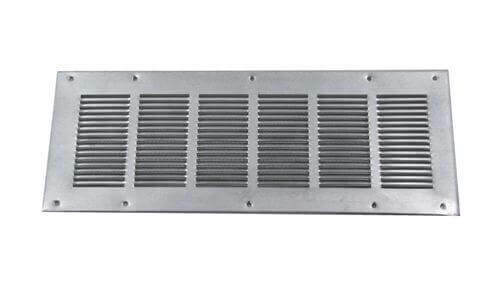 The FAMCO UEV6 Plastic Under Eave or Soffit Vent is used for piped exhaust applications and most typically in bathroom fan exhaust ventilation. 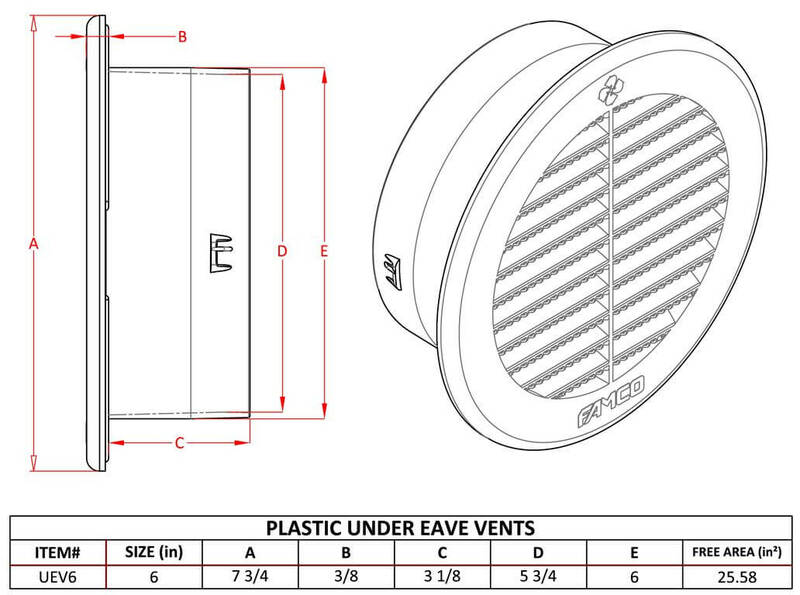 The UEV6 has fixed louvers with a short pipe extension on the back side that is intended to fit inside of your connecting 6 inch pipe. 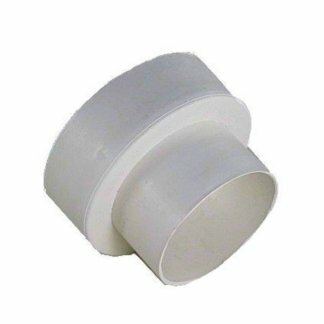 The body is manufactured in High Density Polypropylene. 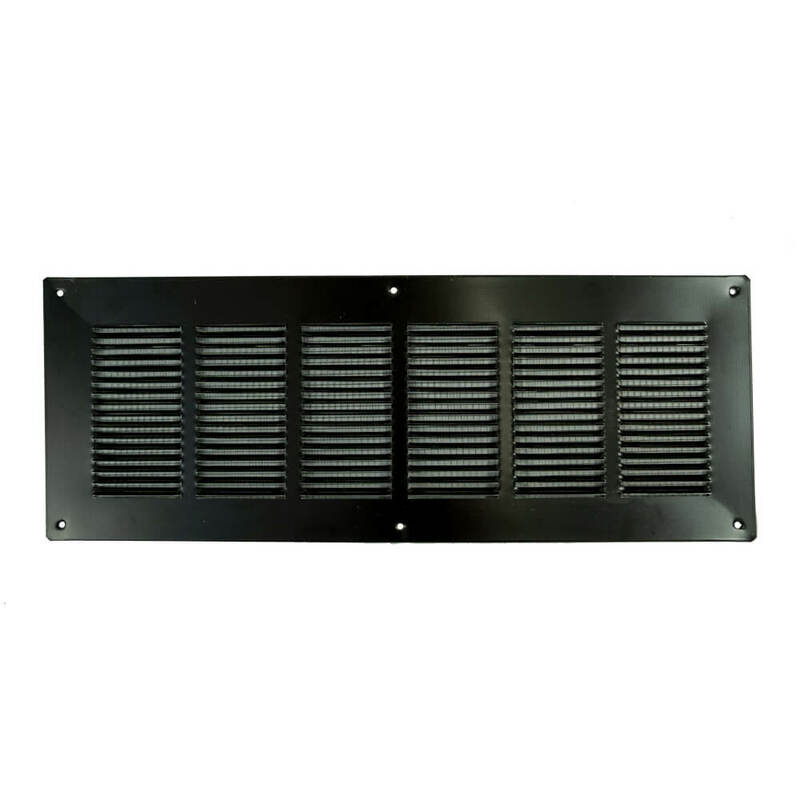 The FAMCO UEV6 Plastic Under Eave or Soffit Vent has 20 square inches of free area and should allow approximately 100 CFM. The UEV6 is available in brown and white and comes with an ¼ inch insect screen. 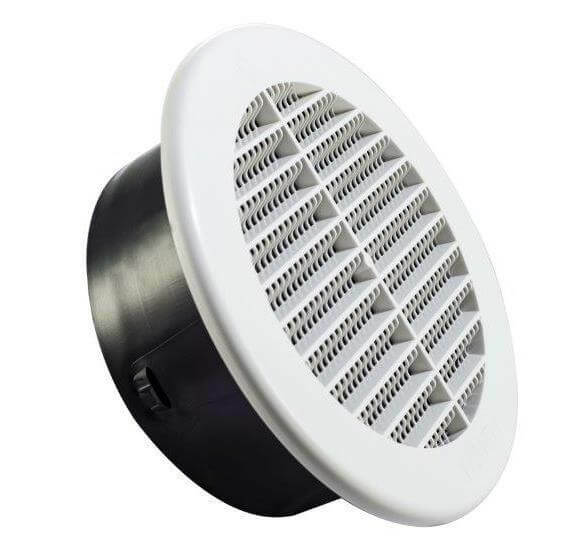 If you have any questions about the FAMCO UEV6 Plastic Under Eave or Soffit Vent, please refer to the FAQs above or feel free to contact us by phone or email. 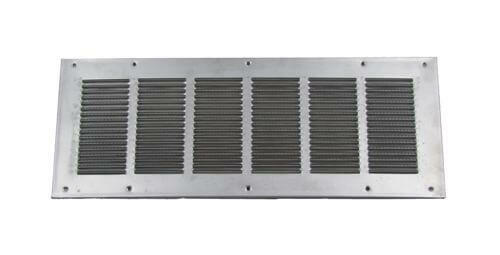 Could you use this piece for residential soffit attic ventilation- assuming you could secure it? 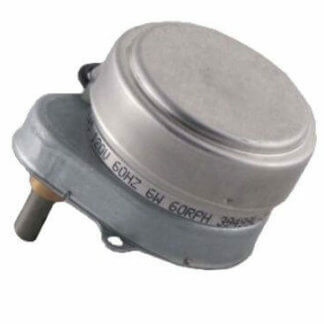 Would it intake?